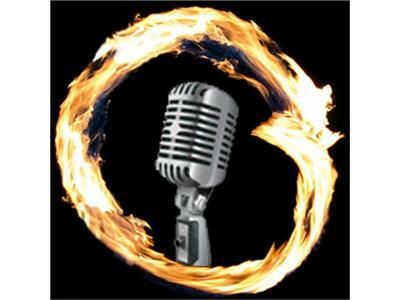 Join me on Monday, September 19th at 6 p.m. PST for Episode #11 of Radio Enso. My guest will be writer and photographer Karen Walrond of Chookooloonks, an award-winning photoblog. About Karen: Karen Walrond's fine art photography pieces and projects have been included in exhibits around the country. She is a contributor to the book Expressive Photography: A Shutter Sisters' Guide to Shooting from the Heart, a guide for beginning and intermediate photographers for adding heart and soul to their imagery. Karen's writing, images, and other projects have been featured on CNN.com, Good Housekeeping, and Wondertime magazines among others. Karen is a former engineer and a current (though non-practicing) attorney. These days, Karen combines her extensive executive corporate experience with her photography, writing and digital desktop skills to develop articles, online essays, digital stories and marketing pieces. She is a sought-after keynote speaker, covering topics as varied as parenthood, social media and women in leadership. She has appeared on local and national television shows and other news media, including The Huffington Post, CNN.com and making an appearance on The Oprah Winfrey Show. Karen's bestselling book, The Beauty of Different, is a chronicle of imagery and portraiture, combined with written essays and observations on the concept that what makes us different makes us beautiful -- and may even be the source of our superpowers. For more about Karen, visit http://www.chookooloonks.com/.